Russian electro-house trio Swanky Tunes just keeps the hits coming. Coming off a massive 2013, which featured the stellar track "No One Knows .. I usually don't like to give much credit to remixes that come out almost a full year after the original track was introduced to the public. .. This week I'm introducing a brand new feature to The Club, and if you're an up and coming producer looking to have your track featured on Earmilk, .. 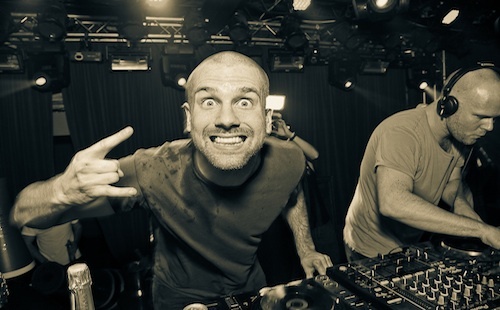 I managed to see Dada Life playing at London Music Hall last weekend. Dada Life is currently on So Much Dada records and produce electro ..